Alyria is a Canadian brand owned by Sanofi Consumer Health. the beauty of your skin. 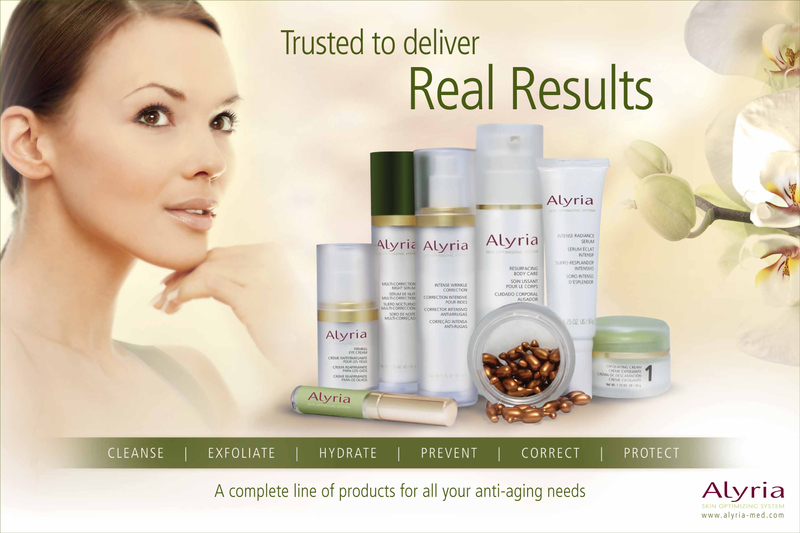 Doctor-tested, recommended and sold, Alyria’s advanced skincare products improve skin tone and texture, and noticeably reduce fine lines and even deep wrinkles. the appearance of age or sun spots.